Gov. 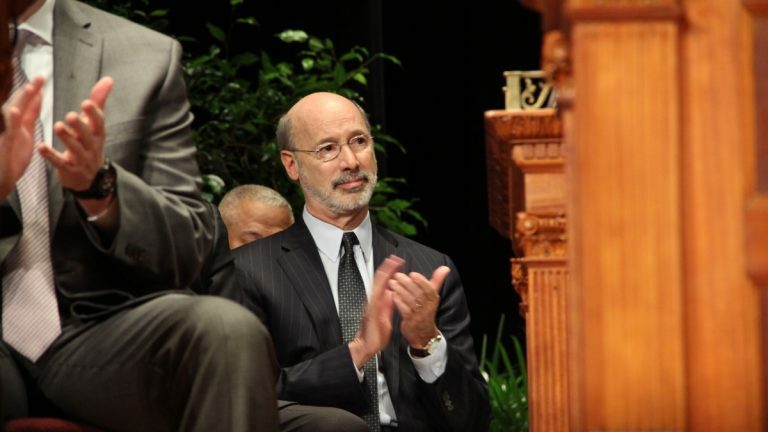 Tom Wolf is renaming an office — and an effort — that goes back several administrations. Pennsylvania’s Office of Innovation, created three years ago to cut costs, is being rechristened as the Governor’s Office of Transformation, Innovation, Modernization, and Efficiency. GO-TIME, as the administration refers to it, will focus less on cutting, and more on things such as open data and public engagement. Wolf said he made his company more customer-friendly and efficient, and he thinks he can do the same as governor. 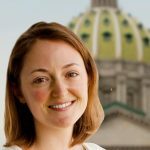 The two-person office, housed within the state’s administration agency, will not receive additional funding or cuts to staff. Former Govs. Tom Corbett and Ed Rendell renamed or created similar offices to find efficiencies. Gov. Tom Ridge convened a commission to highlight potential savings.